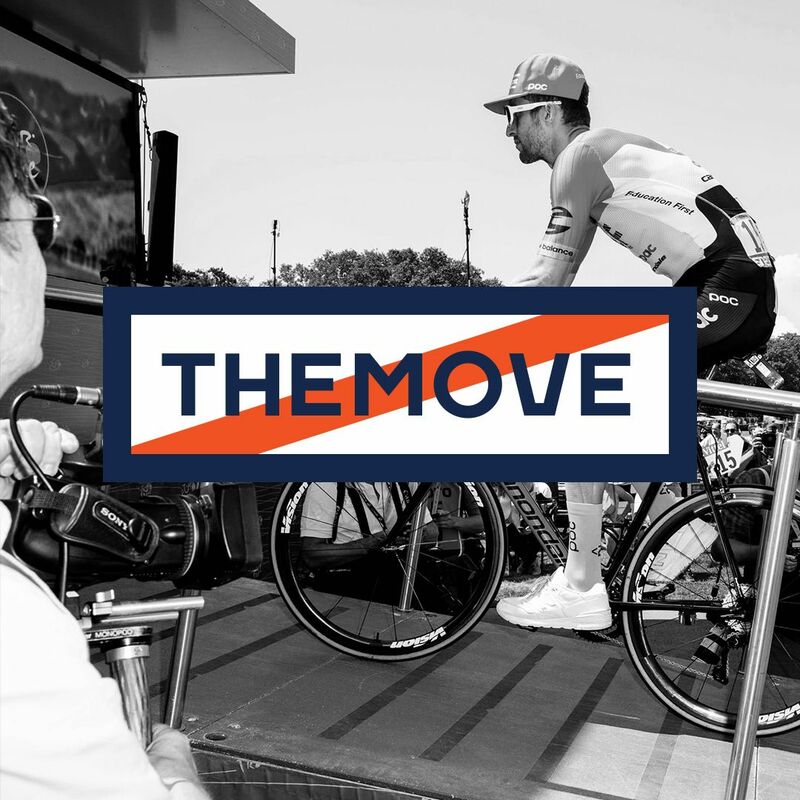 THEMOVE Podcast of the 2018 Tour de France presented by PATRÓN is all up in your ear with Stage 13! After a grueling day in the Alps yesterday, today's moderately flat stage win went to Peter Sagan from Bora-Hansgrohe. Lance and George continue their banter and we hear from Andreas Klöden on whether he forgives Lance for his MOVE in the 2004 Stage 17 mountaintop finish... all this and more next on THEMOVE podcast! Thanks to Patrón our title sponsor for today's coverage and also to PowerDot and High Brew Coffee for keeping us in the race to becoming the world's number one live sports podcast!